Frequent yet well-timed updates are vital to the robustness of a mobile app including patching up any technical issues encountered. Ultimately the user experience is augmented. This article will elucidate that aforementioned fact. The app market is ruled chiefly by the rivals Apple and Google who spare no expense in incessantly updating the Operating Systems. Featured on an annual basis is an update in both the tech giants. As this happens, the old apps are no longer compatible with the new OS versions. This mandates app updates on a regular basis seeing that OS updates make some of an app’s features become unstable and in most cases, the entire app becomes unstable. If overlooking app updates, then be prepared to lose a major chunk of your user base and new customers as well. This is because your favorite app won’t be working on the latest OS. The main motive of an app developer is to make the application being developed be a smash hit among the user base. Thereby the developer refrains from inserting needless features which are a waste of money and efforts. Seeing that there are bugs in every app, achieving the dream of an ultimate mobile app is next to impossible. To conserve the funds encountered in the initial phase, the focus must be given to the concept of maintenance seeing its significance updates being deployed regularly. Paying attention to feedback from the user base can help you to just patch up those particular issues when it comes to the update phase. In this way, it conserves money from being squandered. For a mobile app to have greater success then the User Interface must bed updated in every way. Make sure to thereby enrich it such that it is captivating and attractive. It ensures that the users on being impressed with it spread the word about your app to others as well. Updates on a consistent basis ascertain that the user ratings are good as well. It also forms a closer bond between you and your user base. The updates make sure that you give importance to resolving all the issues which the user base encountered. In the end, it ensures a good user experience as well. The evolution of mobile technology is happening at a rapid pace. Thereby the apps need to be abreast with the current technology to avoid them from being incompatible with the latest technology. This implies updates on a timely basis. This also implies updating every security features as well as to gain the loyalty and trust factor of your users. Needs evolve as time evolves. The updates for an app must be on par with what are the market requirements at present. Users input their comments on the stores and the analysis of this info gives insight reg what they actually need. Thereby app updates can be made as per what the user base desires. 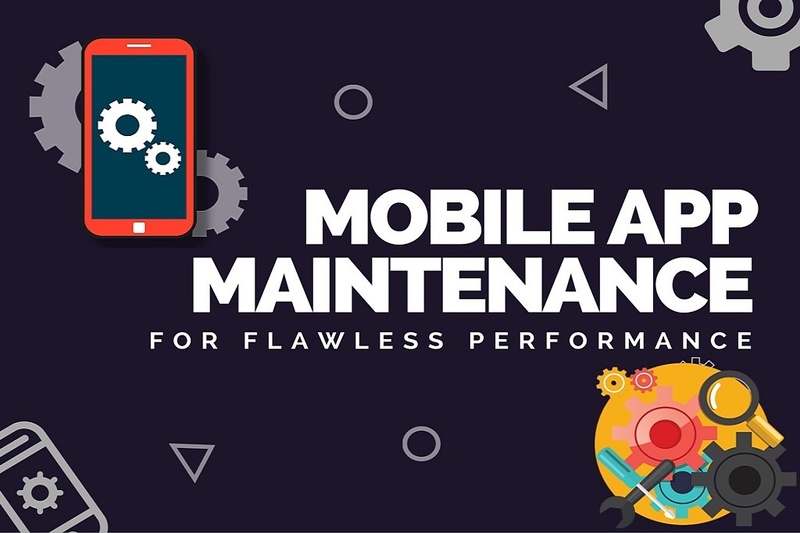 From the above points, it is evident that regular app maintenance is important for an app to be well prosperous seeing how frequently technology evolves. It ensures powerful User Interface and User Experience as well for the user base. It is also productive when it comes to the developers behind the app as well.